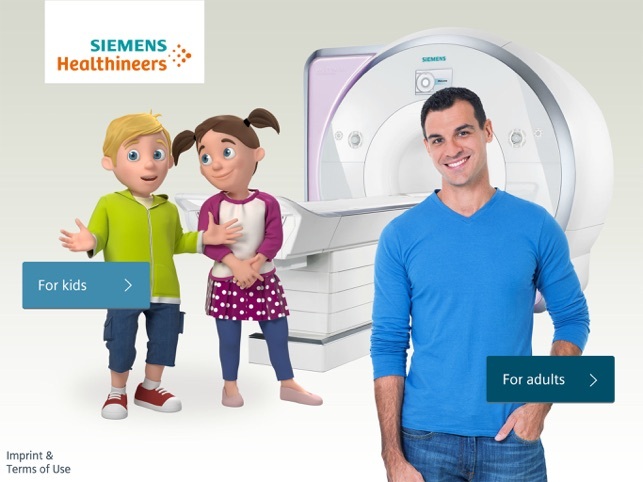 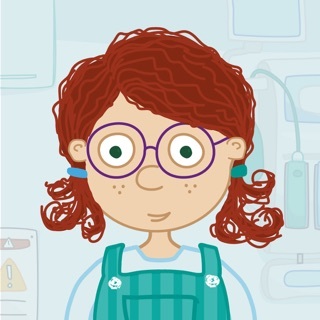 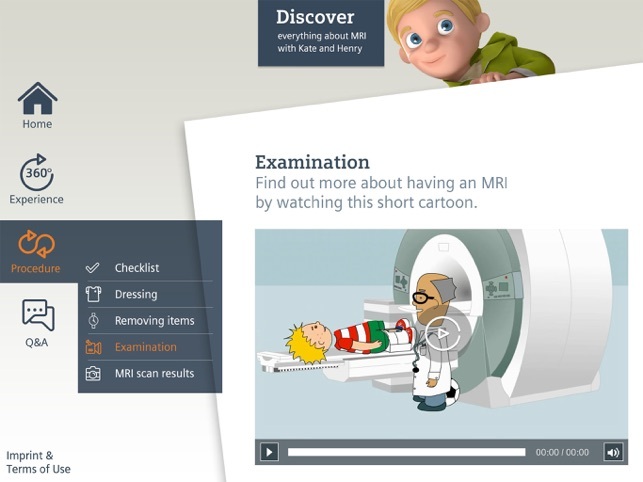 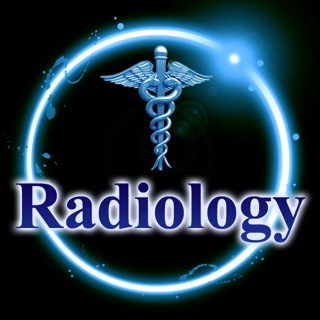 This app for adults and children helps to ease fears following referral for an MRI scan. 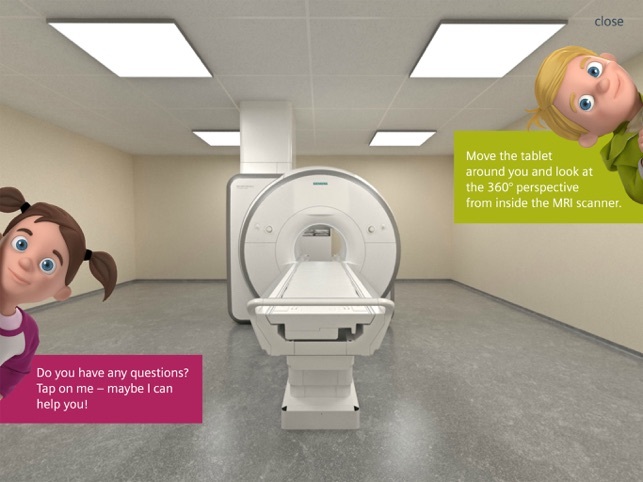 Experience a 360° virtual MRI scan (with realistic sounds); scan a virtual item; find out more about the steps from referral to results; and have all your questions answered about the technology and process. 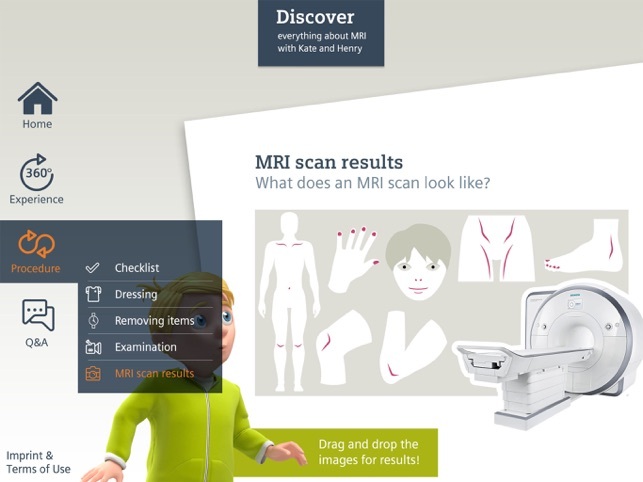 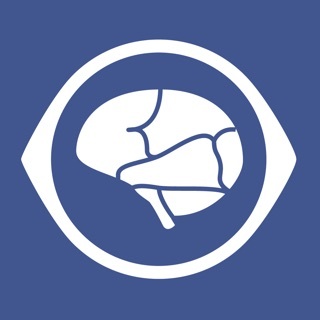 This app is a great way to help you or your child find out in advance what it’s like to have an MRI scan. 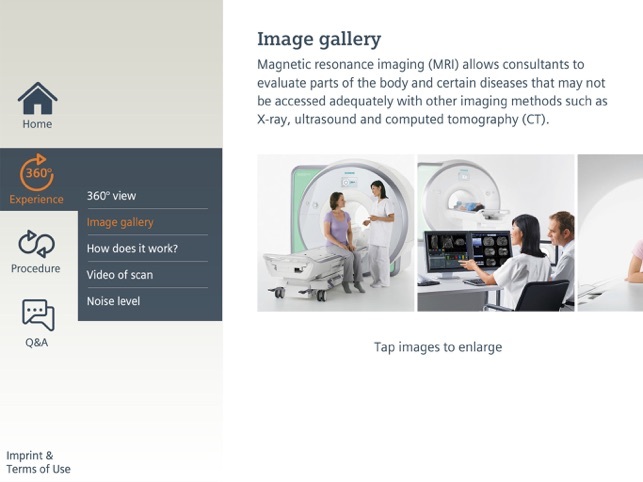 Turn on the sound; lie down or lean back; and move your tablet around to see what it’s really like to have an MRI scan.